Finding yourself going a little stir crazy as we head into the second half of the winter season? We have good news: spring break is coming, and the perfect spring break getaway is just a hop, skip and jump away! 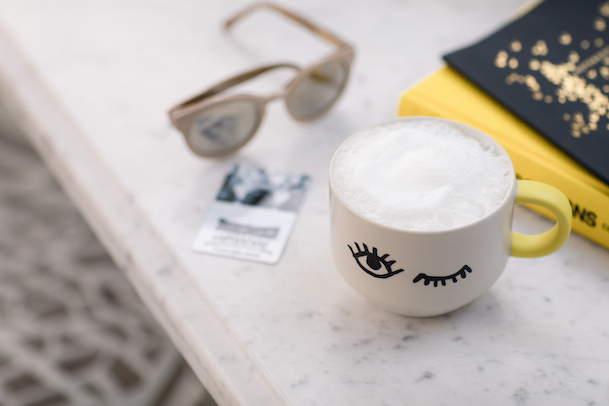 If you’re itching for a spring break getaway, Costa Mesa is the best hidden gem ripe for discovery in sunny Orange County, California. As a quasi-coastal town (named for being a coastal tableland) it offers the best of all worlds including the region’s top dining, always-on summer sun, world renowned shopping and performing arts, and proximity to Orange County’s best beaches. While there are plenty of activities to choose from, we’ve put together some itinerary inspiration to get your planning jump started. And don’t forget to check out our suggestions on staying active in Costa Mesa, including plenty of opportunities to enjoy the great outdoors! 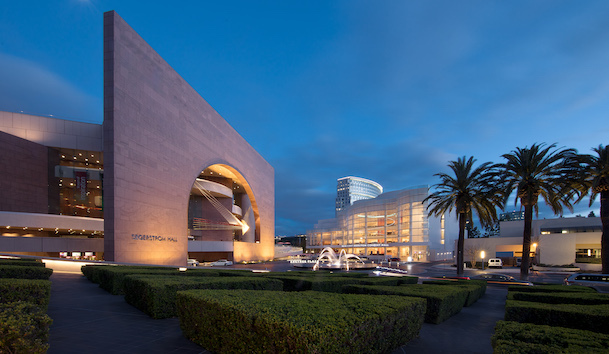 Segerstrom Center for the Arts is more than Orange County’s epicenter for performing arts. Each year, the center welcomes the latest and greatest Broadway shows, award-winning musicians and international ballet and dance companies. This spring brings Disney’s classic story Aladdin to the stage. The crowd-pleasing production includes all of the favorite songs from the original movie, plus new music by some of the industry’s best and visually stunning set design and costumes. At South Coast Repertory, the Tony Award winning theater recognized for its focus on presenting new works and supporting up and coming playwrights – just see its highly anticipated annual Pacific Playwrights Festival for proof – presents Photograph 51 this spring. The play heralded as a hit during its run on London’s famed West End tells the often-overlooked story of Rosalind Franklin, the groundbreaking British scientist who played a major role in the discovery of DNA’s double helix structure. On March 15th and 16th, Leslie Odom, Jr. will perform Broadway and jazz hits by the greats at Segerstrom Center for the Arts. As a Tony and Grammy Award winner for his role in the original cast of Hamilton, it’s a show that music lovers and Broadway fans alike should jump at. Planning spring break with the whole family? Help the kids build their imaginations at the OC Fair & Event Center’s free Imaginology fair April 12th-14th. 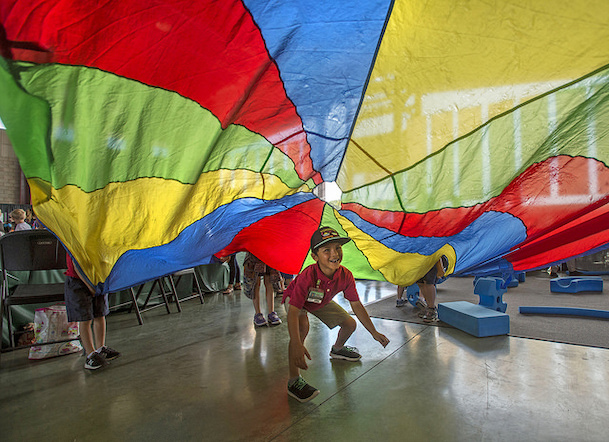 The annual weekend of programming provides an approachable and interactive way for kids to explore science, technology, engineering, art and math. This year’s theme is “Power Your Imagination” and there are plenty of opportunities for all ages to find some inspiration! Fri hours: 9 a.m. – 3 p.m.; Sat. & Sun. hours: 10 a.m. – 5 p.m. The Disneyland® Resort is also just a short shuttle ride away! Several Costa Mesa hotels offer a convenient shuttle to and from the parks’ front gates for a hassle-free trip. Find more information on the Disneyland shuttle service. 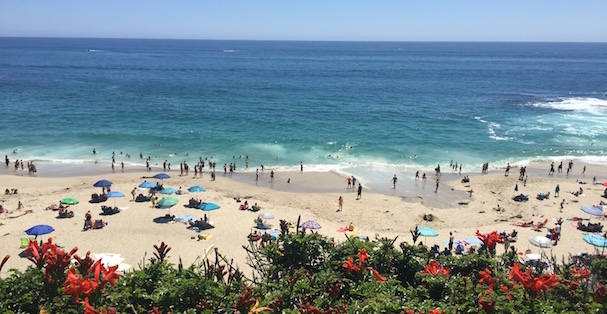 It’s no secret that Orange County is home to some pretty spectacular beaches. If you want to get plenty of time with sand between your toes, Costa Mesa hotels are the perfect option. Head just down Newport Boulevard to find yourself on Newport Beach’s shores, or down Pacific Coast Highway for a look at the Huntington Beach Pier or Laguna Beach’s popular beaches. Whichever shoreline you choose, make sure to check out list of the six lesser known local favorites before you go! Costa Mesa is known as the Eatcation™ destination of SoCal. From celebrity chefs to international favorites, you’ll find a dining option for everyone – including the critics at top-rated food blog Foodbeast. You can even make your own “Top Chef” tour of the city by stopping in for brunch at Brian Huskey’s Tackle Box, a fried chicken lunch at Richard Blais’ The Crack Shack and a tapas dinner at Amar Santana’s Vaca. Or, dive into smaller neighborhood hotspots like these six local favorites. If your goal is a relaxing spring break weekend, Costa Mesa is the place to be. 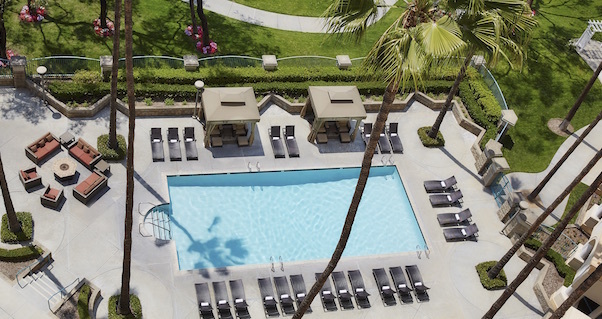 The city is home to hotels that fit every budget and just minutes away from some of the best Orange County attractions. Check for the best Costa Mesa deals here. Download our Costa Mesa Visitor Guide for more tips on what to see and do!